Enhanced network communications allow the FLEXmax 60 to be remotely programmed via the optional MATE3s system display and controller. The FLEXmax 60 is the only choice when you demand a high performance, efficient and customizable charge controller for your advanced power system. 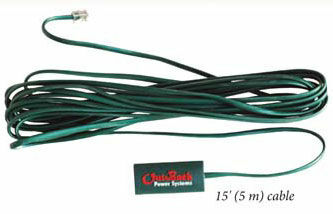 See OUTBACK POWER INVERTER ACCESSORIES for remote controls, remote temperature sensors, and Hub Communications Managers. 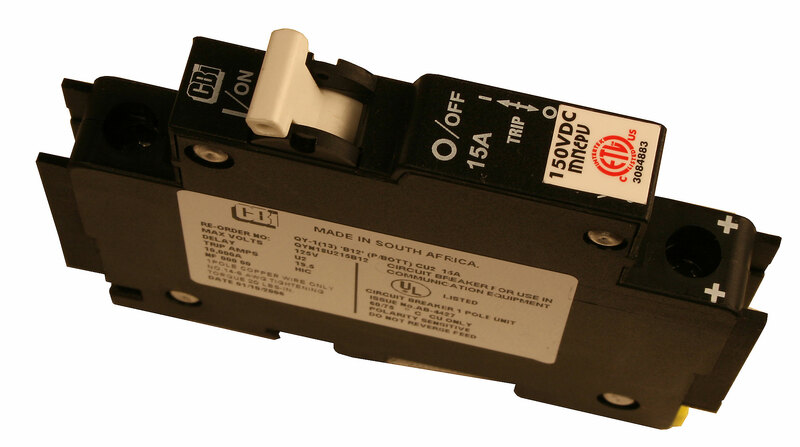 Designed to work with 12, 24, 36, 48 and 60 VDC voltage. Logs last 128 days for performance review. Voltage step-down ability to allow for a higher PV array voltage.